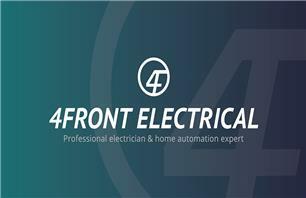 FULLY QUALIFIED domestic and commercial ELECTRICIAN in all aspects of electrical work. I offer a free on-site survey. For example, from just changing a couple of lights up to and including a full re-wire or doing an Electrical Inspection (EICR/Periodic inspection), I am happy to help. I am also skilled in setting up Smart Home Solutions (such as HIVE, Amazon ECHO and NEST), solving poor WIFI signal and the setup and distribution of a variety of television platforms, e.g. Sky, around the house. Always putting my customers’ safety & needs first, I work to high standards and offer an excellent service.